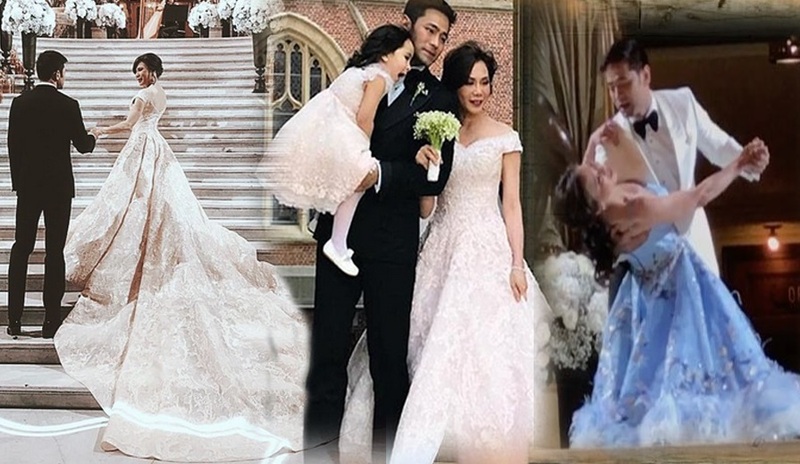 Celebrity doctors Vicki Belo and Hayden Kho tied the knot again, this time in a church wedding ceremony in Paris. The couple got married in a star-studded ceremony at the American Church on Saturday, September 2. 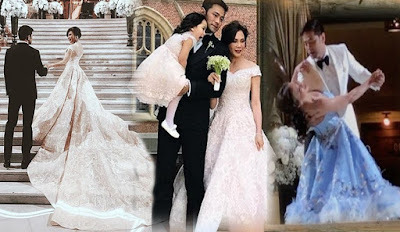 Among the celebrities who attended their lavish wedding are Piolo Pascual, Marian Rivera, Dingdong Dantes, Regine Velasquez, Ogie Alcasid , Jinkee Pacquiao,Alden Richards, Jennylyn Mercado, Dennis Trillo, Korina Sanchez, Lovi Poe, Richard Gomez and Lucy Torres. Too many photos, too many wonderful memories from #aKHOandmyBELOved! Posting one by one, in a bit. For now, check out my IG Stories! How do you compress one magically romantic night into a minute ... #aKHOandmyBELOved was about ❤️!!!! Congrats 🎈 @yaparazzievents @direkjavi !!! The best wedding ever @dochayden and @victoria_belo ... from this day forward!!!!! The two had a civil wedding last June officiated by Makati Mayor Abby Binay and witnessed by their daughter Scarlet Snow.